With the holiday season approaching fast, I’d like to share with you my favorite type of Christmas Tree. Building one myself feel much more rewarding, and besides, it’s edible! 1. Take the carrot and place it on a plate or cutting board. 2. Starting with the largest broccoli heads, place them on the carrot, starting at the base and work your way up, securing them with toothpicks. 3. 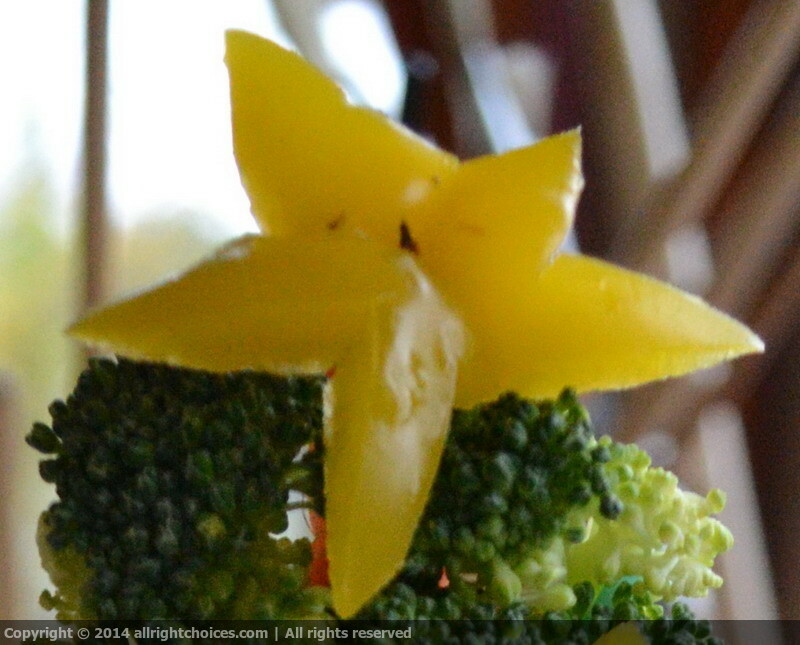 Cut the bottom of the yellow bell pepper and using a knife, shape a beautiful star. Using a toothpick, place the star on the top of the carrot. 4. Cut the red bell pepper in half, and then into thin slices. Use the slices as the Christmas Tree’s tinsel. 5. 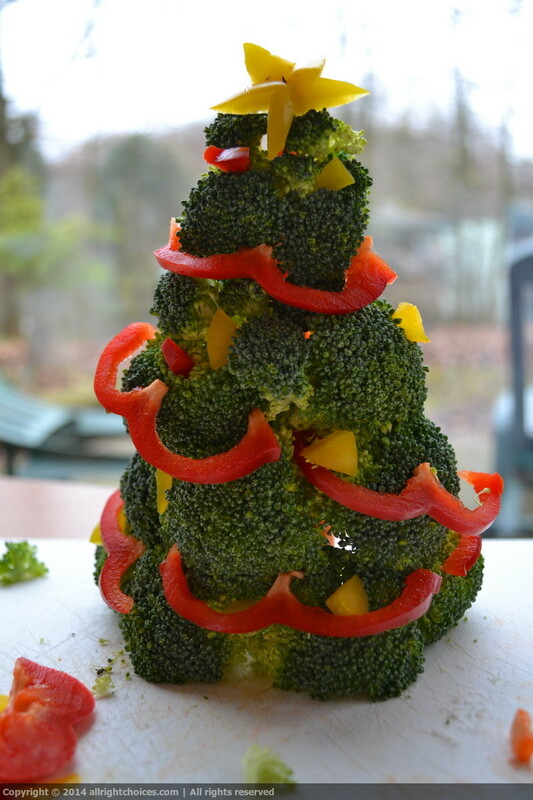 Using the remainder bell peppers, cut them into small pieces, and decorate the rest of tree. Even if it doesn’t look perfect, I think it’s pretty good for a first try. My guests definitely enjoyed it. What do you guys think? 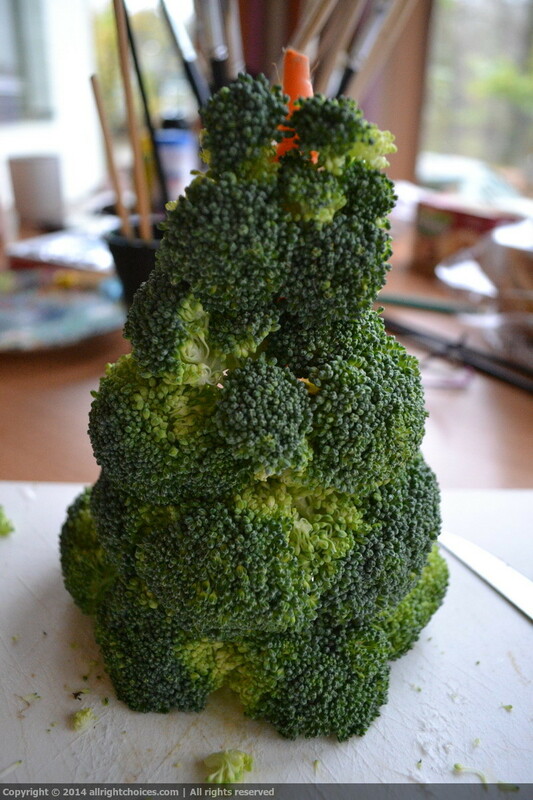 This entry was posted in Decorating, Homemade and tagged bell pepper, broccoli, carrot, christmas, Christmas tree, decorations, homemade, star, tinsel, toothpicks by Lucy. Bookmark the permalink. haha Had to laugh at this 🙂 But a fun idea! Did you cook the broccoli first, so you could eat the tree? Or is it purely decoration? Haha glad I made you laugh. I didn’t cook it because it had to stay on the table a while. But you can do that if you want 🙂 Have a lovely day! Love it! I may have to make one (when other people are coming over. Not a broccoli fan. But definitely a fan of cute ways to arrange food!). Thank you Sarah! I also love to arrange food in cute ways. Makes it so much nicer for the guests 🙂 If you make one, please show me the pictures. I’d love to see it. Have a lovely day! 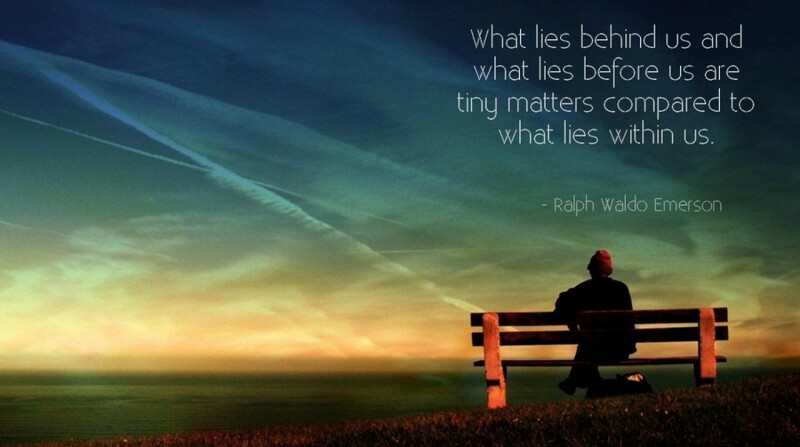 If I do, you will definitely see it!